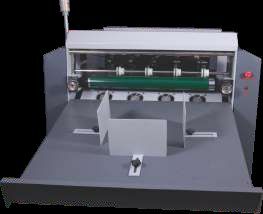 The company is a prominent Manufacturer, Exporter and Supplier of Laminated Sheet Separator. We use cutting-edge technology and superior grade parts and components to manufacture the Laminated Sheet Separator. The Laminated Sheet Separator supplied by us is widely demanded because of its robust making, perfect finishing, accurate performance and high efficiency. 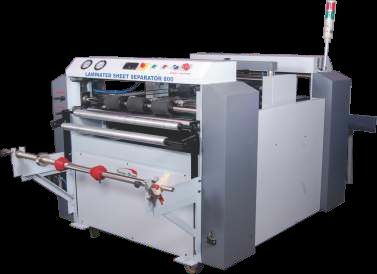 High quality Laminated Sheet Separator can be availed from us at affordable prices.